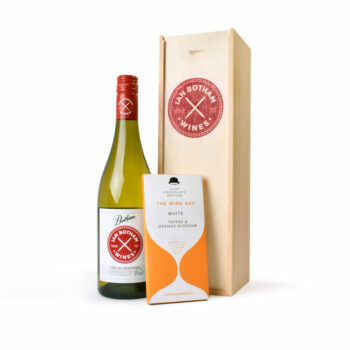 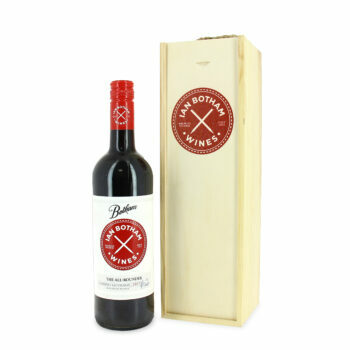 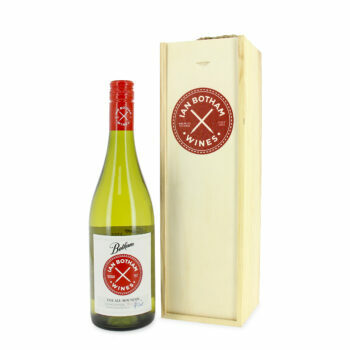 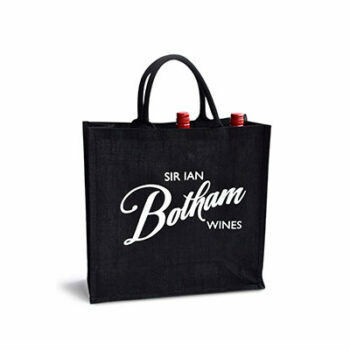 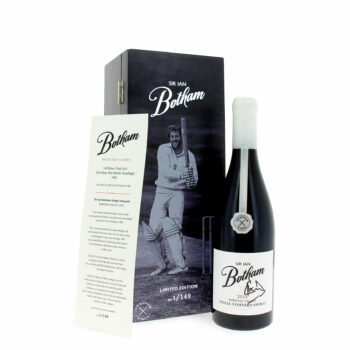 This is the perfect Gift for someone who loves great Australian Shiraz. 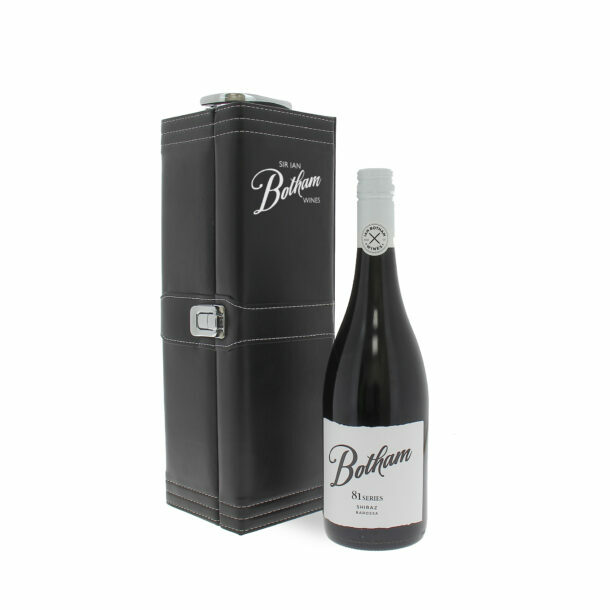 Each one of the Black leather cases have been hand embossed and will make a wonderful keepsake box .This wine is extra special as it commemorates Sir Ian Botham Ashes win over Australia in 1981. 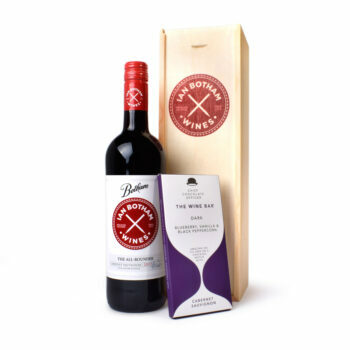 The Barossa Valley Shiraz is a wonderfully round, soft and full flavoured wine with lengthy fine grain tannins giving it both structure and complexity. 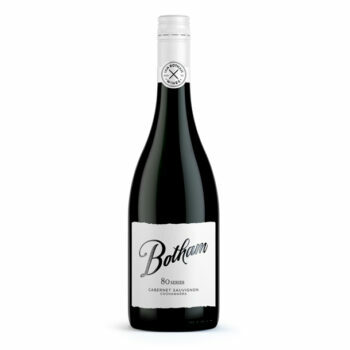 The flavours of fruity spice, chocolate, blackberry and plum carry through onto the lengthy palate. 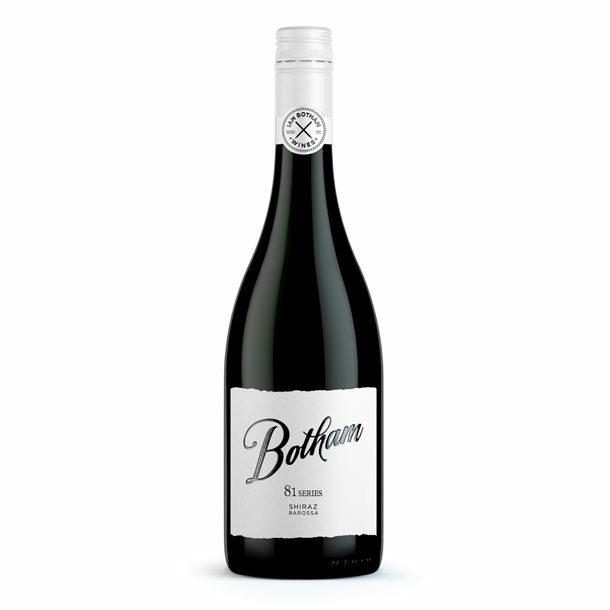 On the nose you can also smell rich plum, chocolate and spicy fruit with toasty vanillin oak and a hint of anise, all subtly combine.